Residents of Warren County can register to vote online. Click below to register on the Warren County Board of Elections' website. Residents of Montgomery County can register to vote online. 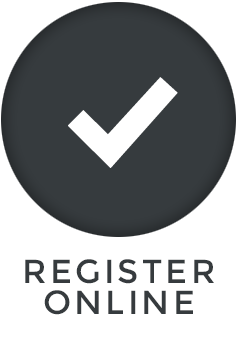 Click below to register on the Montgomery County Board of Elections' website.